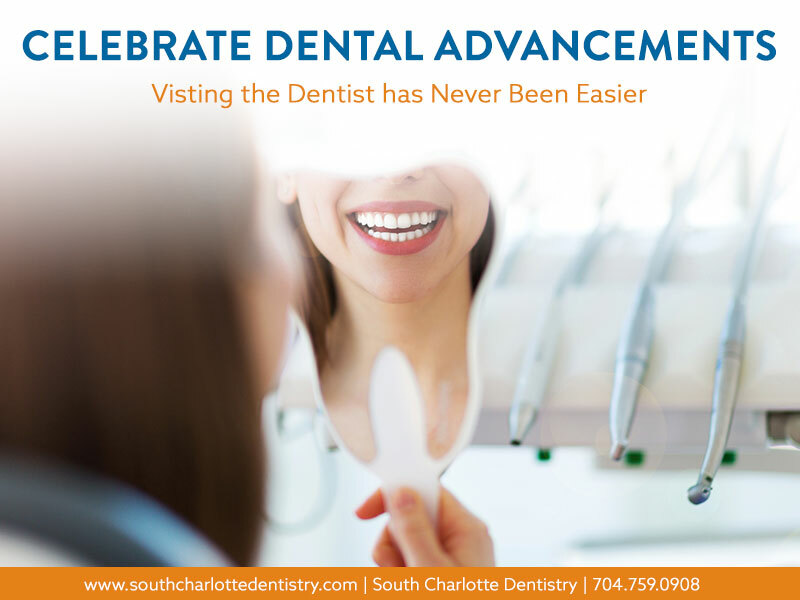 Visits to the dentist will help you prevent cavities, gum disease, oral cancer, and many other serious oral conditions. But what about preventing diseases in other areas of the body? We may think that that is what our regular physician is for, but Dr. James A. 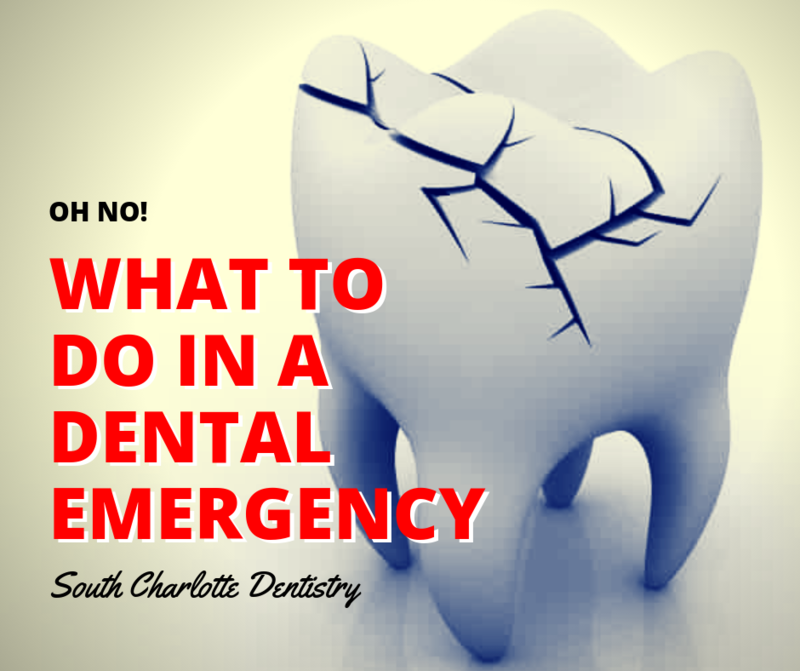 Wells from South Charlotte Dentistry can actually tell if you may have some other serious illnesses based on warning signs that occur inside the mouth. 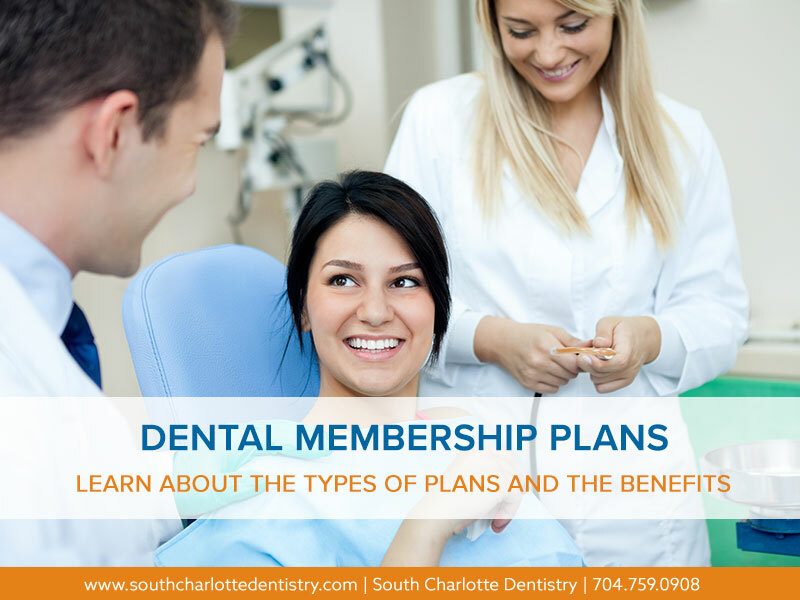 We have already talked about how Dr. Wells can help with oral infections related to diabetes and how oral infections can be an indicator of diabetes. 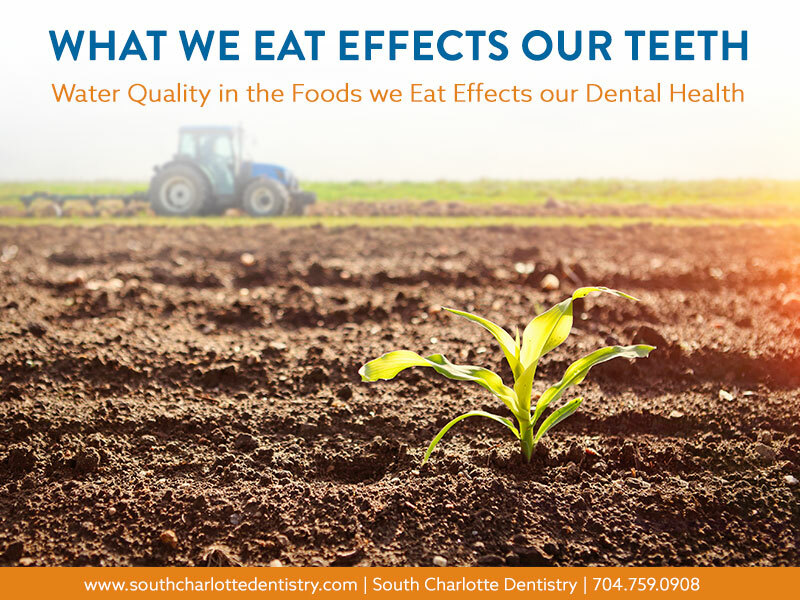 But there are many other illnesses that a quick look in the mouth can help detect. For one, Dr. Wells can help detect oral cancer through a regular dental check or through the ViziLite oral cancer detection system. Oral cancer is difficult to self-diagnose, so it is important that you make a visit to Dr. Wells to keep track of your oral health. Many people don’t know this, but dentists are a key factor in detecting eating disorders early, before they have a chance to cause serious harm. With eating disorders like bulimia, the teeth come in constant contact with stomach acid which can erode away the enamel of the teeth and cause the teeth to become discolored. This is the first warning sign of an eating disorder, and dentists like Dr. Wells are usually the first to spot them. Sensitive teeth and dry mouth can be other symptoms of eating disorders which will send up a red flag to Dr. Wells. 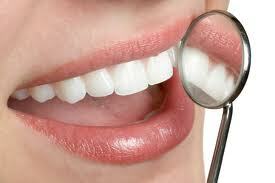 Regular oral care will also help prevent major illnesses of the body. Certain types of heart disease and cardiac arrest have been linked with gum diseases and periodontal infections. 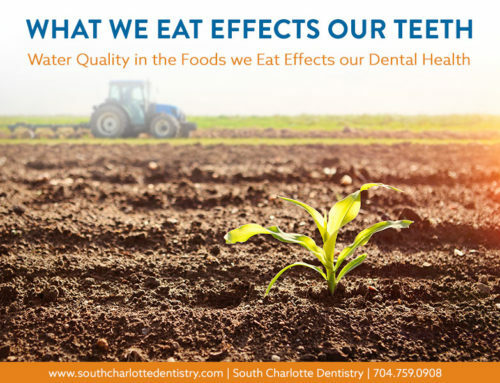 It is important to see Dr. Wells regularly not just for your oral health, but for your whole body health as well. Part of keeping your body healthy is about keeping your mouth healthy too! If you would like to make an appointment with Dr. Wells’ Ballantyne office, please visit our contact us page or call 704-759-0908.